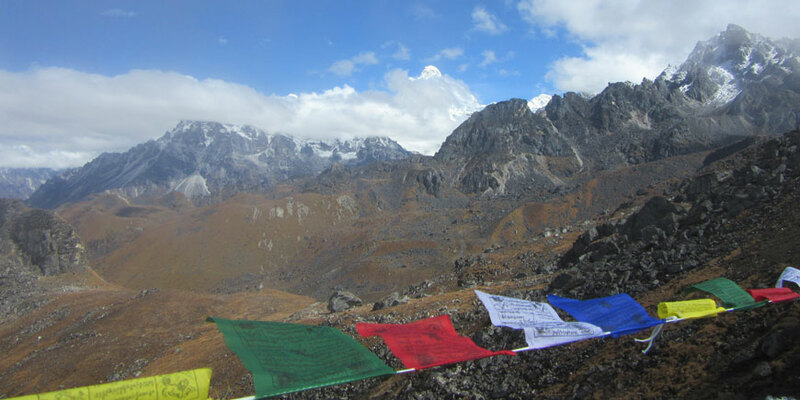 Milke Sabhapokhari circuit Camping Trekking is a pure trekking destination of eastern part of Nepal. It's leads to the capital of Rhododendrons of the world. Also leads to local villages which laying in remote area of eastern part of Nepal Himalaya. It is easy to inn and out including fantastic views of Mt. Kanchanjanga third and Mt. Makalu fifth high of the worlds. Various snow caped peaks attached with those two big mountain and wide valley on left and right side from the trails. March and April is best for Rhododendrons and other blossom. October and November is the best for greenery of crops, naturalism.It is good to camping for pure feeling around the Himalaya. Day 03 : Fly to Biratnagar in the mornig and 4 hours drive to Hile Basantapur for overnight at Hotel with dinner and breakfast.